Designed by artists...for artists! 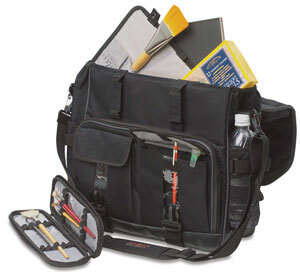 This durable nylon carry-it-all bag has many great features to keep your art supplies organized when you're on the go. ™ Martin is a trademark.™ Just Stow-It is a trademark.